Home boostmy GENM A RM5.5b mistake on Genting Malaysia (GENM, 4715)? On 2nd November 2018, the Government announced an increase in casino and gaming machine taxes which has not been raised since 2005. 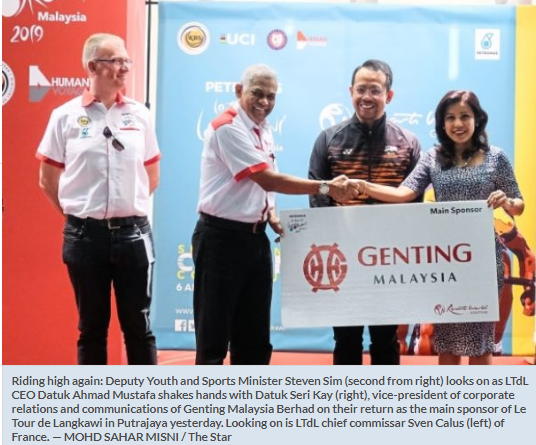 Among the announcements were an increase in casino license from RM120 million to RM150 million per annum and casino duties to be increased up to 35% on nett collection. When the market opened on the 5th of November 2018, Genting Malaysia’s share price fell RM0.93 or 20.4% from RM4.54 to RM3.61, wiping out RM5.5b in market capitalization. 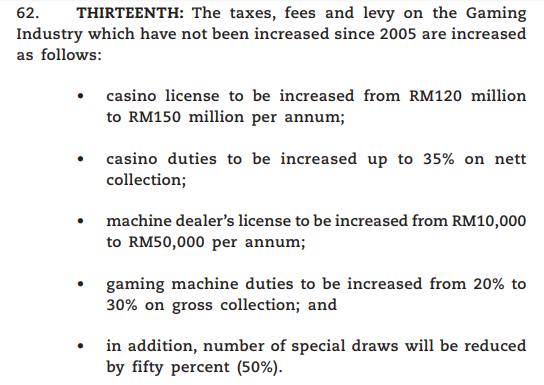 There has been no confirmation that the casino duty will be raised up to the maximum of 35% per the excerpt above. This means that anywhere between 25% (the current rate) and 35% is a possibility, and could make a huge difference to Genting Malaysia’s actual earnings. Meanwhile, it is also understood that VIP and non-VIP wins have different tax rates, adding to the confusion – are both going to increase to a flat rate of 35%? The media, meanwhile stated repeatedly that casino duties have not been raised in 20 years since 1998. This is clearly wrong, contradicting the Government’s official statement above which states that gaming taxes last raised in 2005. 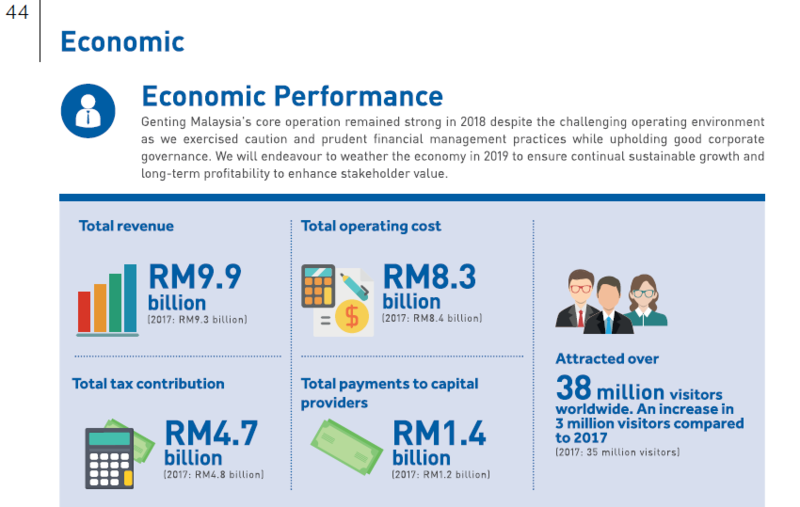 Most analysts, taking the safest route, have chosen to apply the maximum 35% casino duties on casino revenue, which they say will reduce Genting Malaysia 2019 and 2020 EBITDA by RM600-700m. Reading through the annual report, something caught my attention. On page 44, Part 2 of the Annual Report 2018, there is a diagram that says Genting Malaysia made a total tax contribution of RM4.7b in 2018 and RM4.8b in 2017. Now working backwards on Genting Malaysia’s net gaming wins (net of casino duties, SST and incentives) of RM7.761b for 2018 and the RM4.4b in casino duties and SST computed above, I attempted to compute the % of casino duties paid by the company. 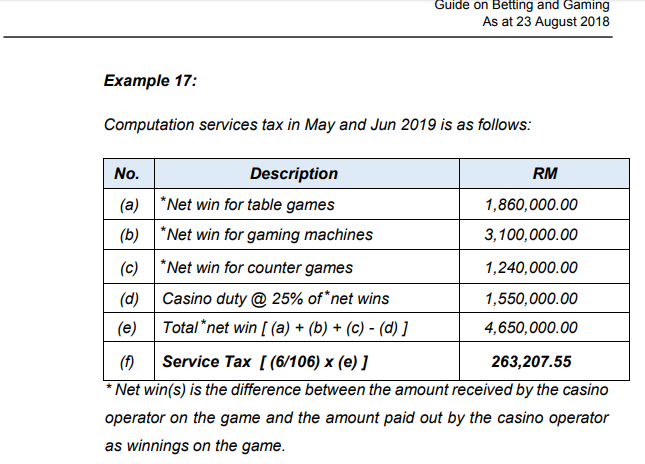 If my calculations are correct, this means that Genting Malaysia already pays a rate higher than the 25% gaming tax assumed by almost everyone, making the tax increase in 2019 to be a non-event. This could also explain why Genting Malaysia actually posted better earnings in 2005 compared to 2004, which is the last time gaming taxes were supposedly raised. 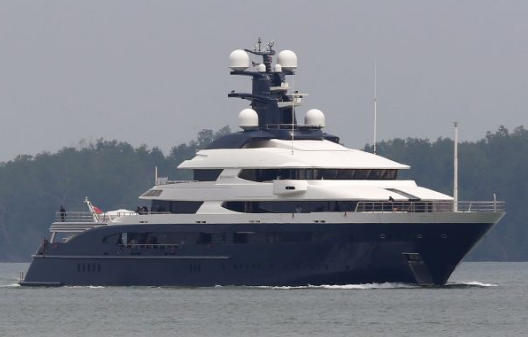 This RM3.544b does not tally with the stated RM4.7b taxes contributed in 2018 per the annual report. 7. An RM5.5b or RM0.93 per share mistake? So did investors make an RM5.5b mistake assuming Genting Malaysia will be badly hit by the increase in casino duties? Only time will tell, in May when they announce the first quarter results. 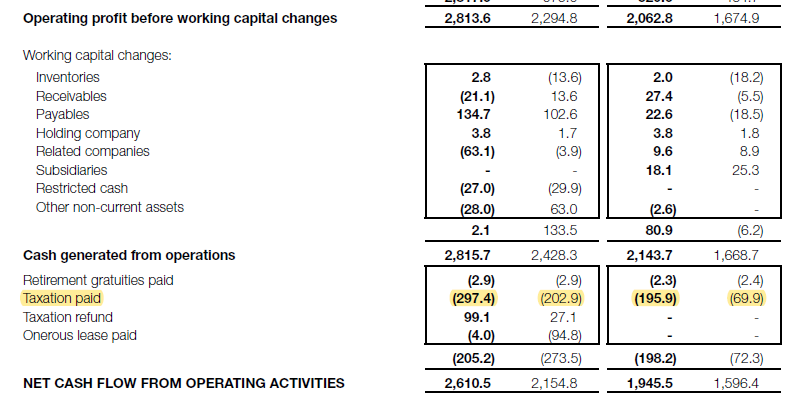 Whatever the case, Genting Malaysia is trading at below its net tangible assets of RM3.22 and the lowest among its peers (globally) in terms of EV/EBITDA. And this factors in a large drop in the denominator based on analyst forecasts. I welcome comments to correct me if I am wrong.